The JETech wireless charging pad is down to $11 on Amazon today. If you have a new iPhone X or Galaxy S9 and you're tired of plugging it in every night, you can stop the madness by putting a wireless charger on your nightstand. And Amazon just so happens to have a great deal on one right now. JETech’s wireless charging pad is available on Amazon for $10.99 while supplies last. That’s just shy of 25 percent off the regular price and a buck off its all-time lowest of $10 according to CamelCamelCamel. Though we haven’t tested this charging pad ourselves, more than 3,000 users give it an average rating of 4 out of 5 stars on Amazon. JETech’s lightweight pad works cable-free with any Qi-enabled device, so you don't need a shiny new phone to take advantage of it. Of course, you'll have to wait for Apple's upcoming AirPower mat if you want to charge multiple devices at once, but if you're looking for a quick and easy way to get into the wireless charging game, the JETech charger is cheap enough to try out. 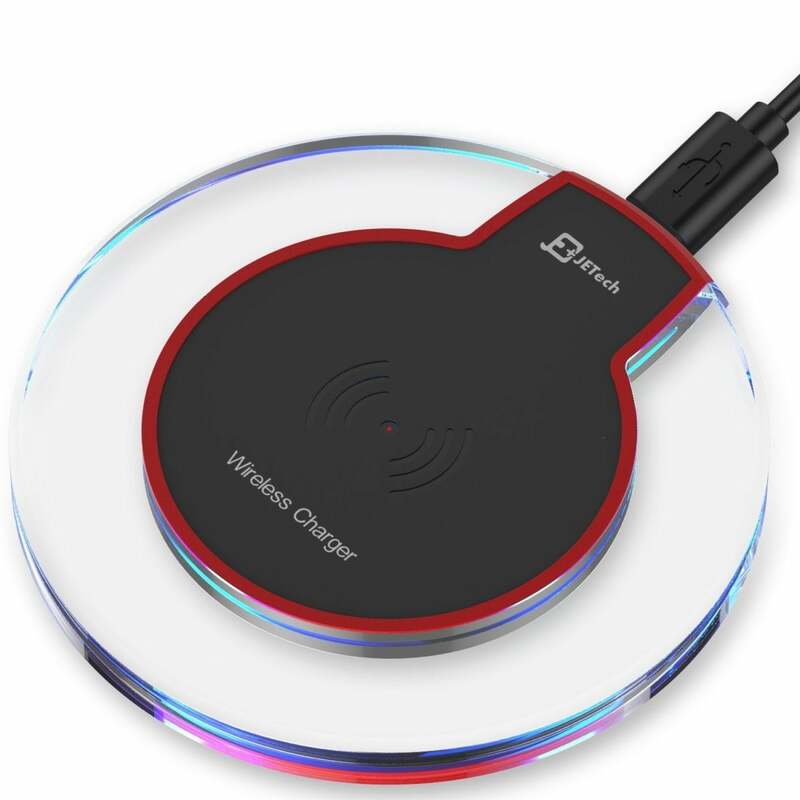 And be sure to check out Macworld's top picks for wireless chargers for iPhone X and iPhone 8 if you want to spend a little more money on your next one.